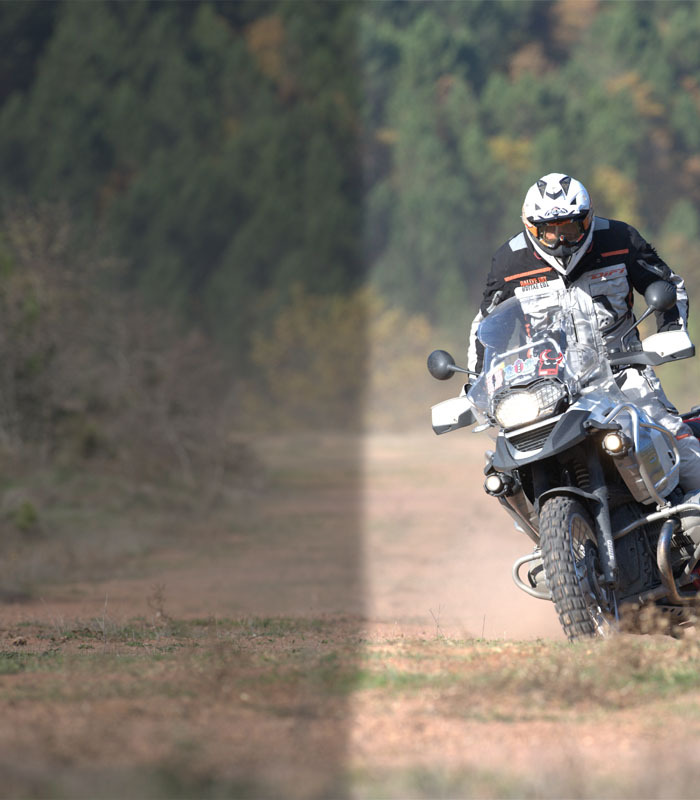 Visit our NoNoise page to view the full range. –  Conversation remains clearly audible. 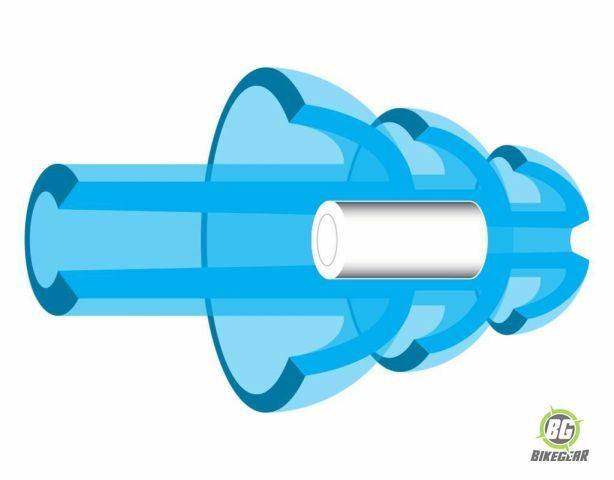 –  New Generation Hearing Protection. –  Comes with aluminium storage key chain.Why do I need NoNoise Hearing Protectors? 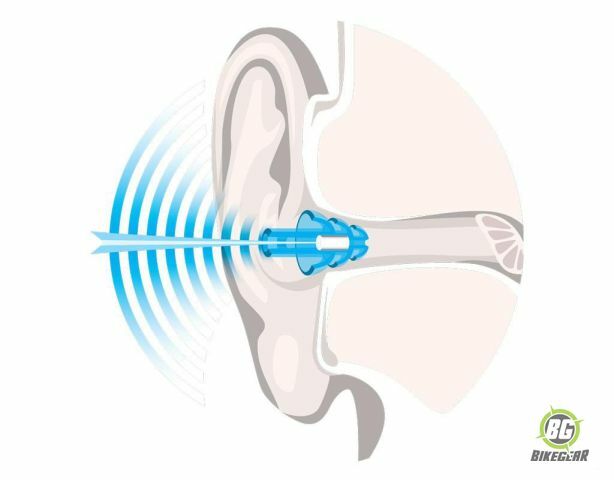 Regular water contact inside the ear can cause bacterial build-up, irritation and damage. Protecting the middle ear and ear drum from water contact with hearing protectors is therefore recommended. Developed over 20 years by leading audiology experts, NoNoise Water Sports Hearing Protectors are superior to traditional foam, wax or silicone earplugs. 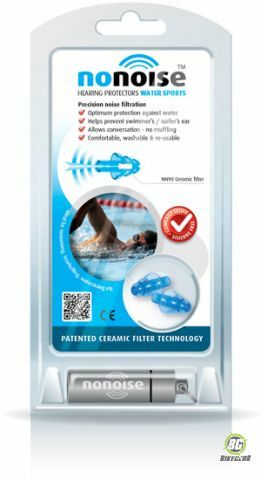 Comfortable and suitable for all ages, water is prevented from entering the ear while swimming, snorkeling, surfing etc .Precision-tuned, patented ceramic sound filters also filter out annoying or loud background noise, yet allows you to listen clearly to surrounding conversation without a muffled effect. 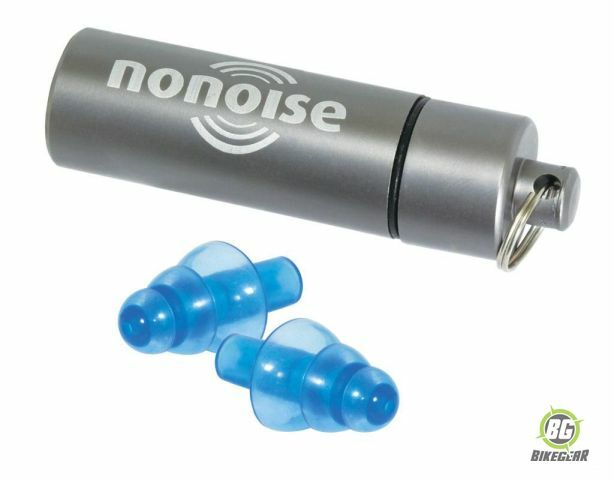 NoNoise ear plugs are now also easier to clean, simply use rubbing alcohol obtained from any pharmacy.